We all know the story. Humans create robots to take over menial tasks. Instead, robots get too smart, enslave us all and take over the world. A dystopian nightmare always makes for a good movie. The reality is set to be far more positive, if a little more mundane. Industry has led the way with robotics as a means of upping efficiency; achieving more in a shorter time for less money with greater reliability. We already use robots in manufacturing, science, surgery and the postal service to name a few. And it’s obvious that robots do a better job than us. They fly our planes more safely than humans and driverless cars can never endanger other drivers with their alcohol consumption or swerve into something while using a mobile phone. With every new use of computers and robots in our lives, while we must bow to their superior capabilities, we underline our technological capabilities as their creators. But rather than hand over everything to our mechanical progenies, we are finding new ways of working alongside them in order to achieve even greater things. Without humans, of course, robots wouldn’t exist at all. They are the children of our imagination, of our obsessions with ourselves and our ability to give and take life. Asimov’s series of short stories, I, Robot, has been retold many times in TV shows, in a 2004 movie with Will Smith and most recently, in a 2017 series on Radio 4 in the UK. It’s thanks to creative computer effects that Will Smith’s robotic co-star of the movie, Sonny, was so realistically brought to life. In fact, no robotics experts were consulted in the making of the film. Sonny was 100% the product of designers and their computers. 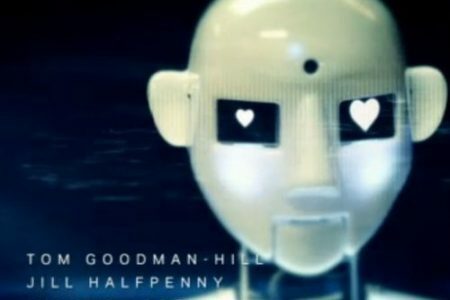 Compare that with Radio 4’s version that featured a real robot, Stanley Qubit. It’s not the first time a robot has appeared on BBC radio. Robo4hire’s very own Boris appeared on Radio 1 with Greg James recently, standing in for pop superstar, Ed Sheeran. Isn’t that akin to a robot replacing a human? 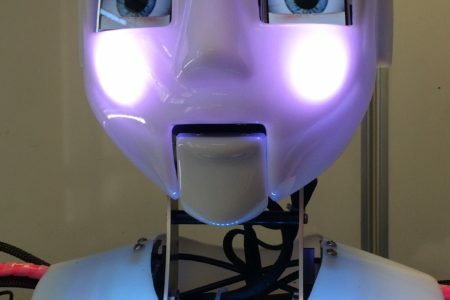 And, if a humanoid robot can replace a creative talent like Ed rather than, say, a computer replacing an accountant, should we really be worried about robots ‘taking over’ in the future? Our earliest robotic dreams focused on domestic helpers; robotic butlers and maids to take over the dull tasks of running a home, cooking dinner and walking the dog, freeing us to pursue a more leisurely life. Since then, our homes have gradually filled with robots of sorts: machines that wash and dry our clothes and dishes, ovens that cook in seconds, vacuum cleaners that clean all by themselves. These ‘robots’ might not look like the humanoid helpers we imagined back in the 1950s, but they’re still machines that have taken up many tasks our grandmothers did every day. Robots in manufacturing are the 21st century versions of looms in 19th century cotton mills. Technology and industry drive each other onward. A company in China is even using robots to sort mail and without robot submarines, Knorr and Argo, we wouldn’t have found the wreck of the Titanic. It’s logical to imagine our dependence on robots only increasing. And yet, while we are becoming increasingly inventive in understanding how robots can enhance our world, it is no longer so that they can take over every task and allow us to swing in a hammock all day. Automotive construction is the largest user of industrial robots, according to the International Federation of Robotics (IFR), recording almost 100,000 units shipped to car manufacturers in 2015 alone. The total number of industrial robots operating across the world in 2015 was 1.5million. The IFR expects a further 1.3million to join the ranks by 2018. 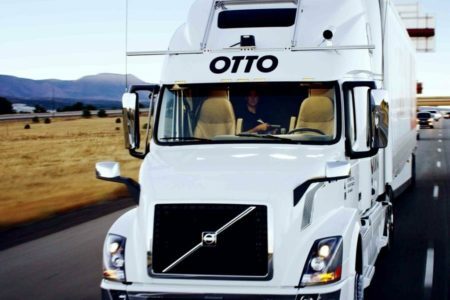 Yet here, in the automotive industry where robots rule the factories, some of the most prominent names are making something of a U-turn – replacing some of their robots with humans. The car firms are finding humans more capable of handling certain intricate work and are bringing in smaller, more agile robots to work alongside newly hired human workers for production efficiency. BMW and Audi are also testing robots safe enough to work alongside humans. Perhaps the most surprising, however, is that Toyota is following suit. Japan is the world’s leader in industrial robotics yet one of its best-known car manufacturers is starting to replace robots with humans in a drive to increase efficiency and reduce waste. 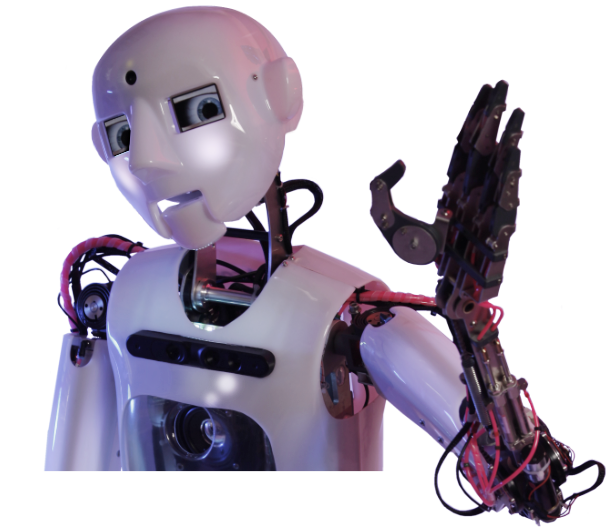 Will robots and humans interact in the future? Almost certainly. The only viable question is around how that interaction will evolve. Robots were introduced to the automotive assembly line as spot welders in the early 1960s and have been mainstays of production ever since. It seems odd then, that humans should be making a comeback now when robotics is more sophisticated than it’s ever been before. What in the world could be driving this change? In a word, Tesla. Elon Musk, Telsa’s founder, is one of the most forward-thinking entrepreneurs of our time. Not content with creating the world’s fastest, most stylish electric car, he is set on revolutionising how we generate and store power, creating a high-speed cross-continental railway from New York to Los Angeles and putting people on Mars. Musk believes humans should be prepared to become part machine if we’re to function in a future inevitably flooded with artificial intelligence (AI). His answer to this is that we should be fitted with neural lace, a network overlay that will boost our brains with personal AI. Another name synonymous with driving innovation and change is Jeff Bezos, founder and CEO of Amazon. Aside from his ambitions to introduce drone deliveries to his customers, Bezos sponsors the annual Machine-learning, Robotics and Space Exploration (MARS) conference. The latest invitation-only event, held in March this year in Palm Springs, saw Bezos pilot a four-metre tall robot ‘suit’, like the one piloted by Sigourney Weaver in Aliens. Robots are here to stay but, just as the automotive industry is discovering, the best way for us to utilise all that robots have to offer is to work alongside them. Perhaps they will be the sheep dogs of tomorrow, working with their human ‘farmers’. Maybe we will even fulfil the original dream of creating life-like humanoid robots, such as those in TV series, Humans. 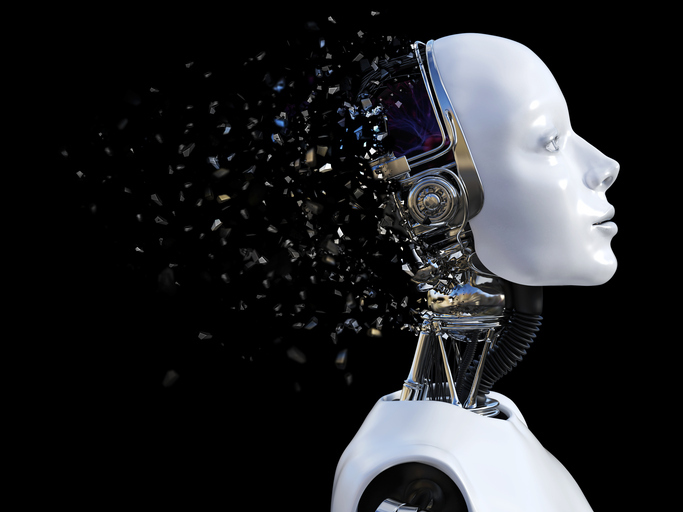 However it happens, robots are here to stay and the ways in which we interact with them is going to be the next major branch of human evolution.